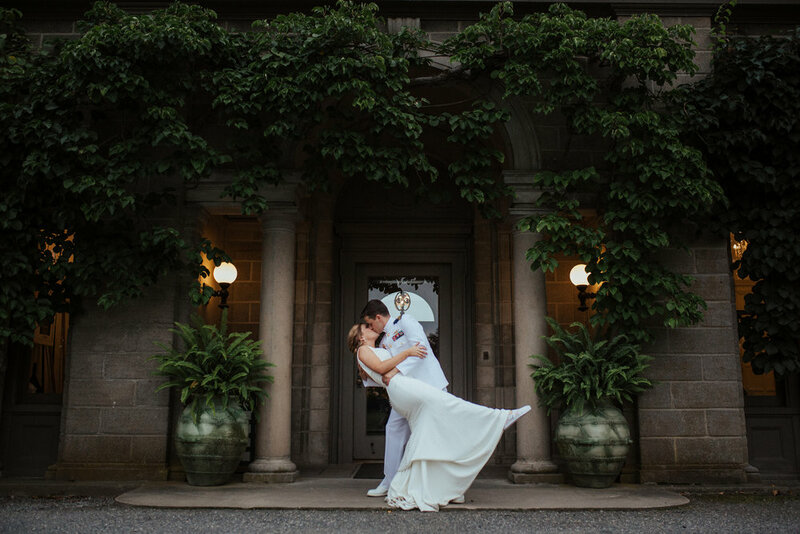 Kelly McVeigh Events is a New York City based wedding planning company focused on creating unique experiences for your once in a lifetime celebrations. Lofts, mansions, and tents hold a special place in our hearts. Take a look at our past weddings to see why! Whether you need day-of coordination or full-service planning, we're here to help! Things we love: rosé, sequins, Shonda Rhimes, shoes, eating, family, and love, just to name a few!